Members of the Irish Cardiac Society are automatic members of the ESC. 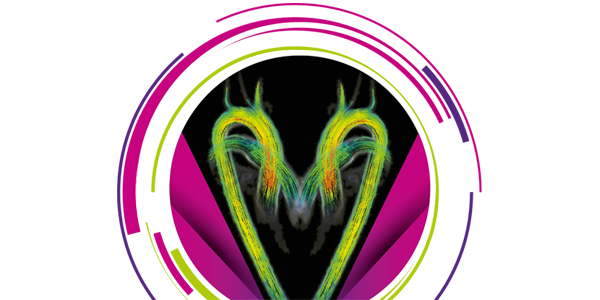 If imaging is your passion, EuroEcho-Imaging 2018 is the place to be. Watch this one minute video and see for yourself. 30 September 2018: Early registration deadline. Register now and save up to €205. 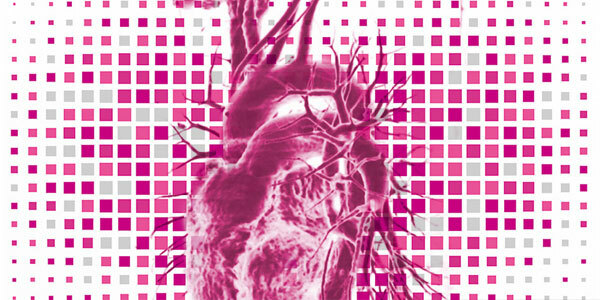 Certification exams in TOE, TTE, Echocardiography CHD and Cardiac CT are also organised during EuroEcho-Imaging. Learn more. The premier meeting for basic and translational science in heart failure in Europe. 05 October 2018: Deadline for abstract submission. Only 10 days to go. Share the latest science and best practices with international experts from the entire healthcare community. 12 October 2018: Abstract and clinical case submission deadline. 01 December 2018: Travel grant application deadline. 20 December 2018: Early fee deadline. Explore the EHRA 2019 programme. 22 October 2018: Deadline to submit your science. Register at the same time. 31 October 2018: Application deadline for Congress Educational Grants. EuroPrevent covers the spectrum of cardiovascular prevention and rehabilitation. 07 November 2018: Abstract submission deadline. 30 January 2019: Early registration deadline. The event to attend for cardiovascular nurses and allied professionals. 10 January 2019: Abstract submission deadline. 27 February 2019: Early registration deadline. EuroCMR is the leading clinical Cardiovascular Magnetic Resonance meeting for both beginners and experts in the field. 24 October 2019: Abstract or case submission deadline. 28 February 2019: Early fee deadline. Register now. 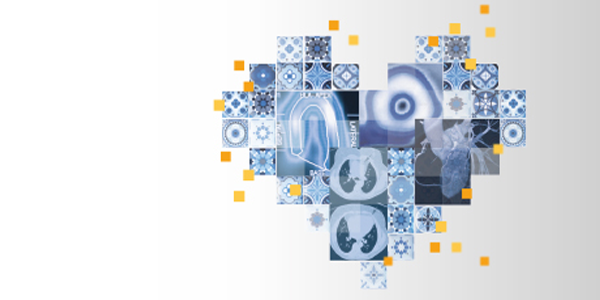 ICNC is co-organised by the American Society of Nuclear Cardiology, the European Association of Cardiovascular Imaging and the European Association of Nuclear Medicine. Submit your abstracts and clinical cases. 26 February 2019: Early fee deadline. Register now. Heart failure: from alpha to omega. A congress that will cover everything a heart failure professional needs. 02 November 2018: Abstract submission and registration opens. Find out how this congress meets the global challenge that is heart failure. Miss anything at ESC Congress 2018 or any other specialty congress this year? Whether you’re looking for slides or videos from presentations you couldn't attend, or an essential ESC TV interview, abstract or guideline, you’ll find all the resources you need in the New ESC 365. ESC Congress 2018 material is free until the end of the year. Browse the resources. Guidelines present relevant evidence to help physicians weigh the benefits and risks of a particular diagnostic or therapeutic procedure.